I love traditional country music. I love classic instruments such as the steel guitar and the banjo. I think the lack of traditionally styled production is something the mainstream is sorely lacking. 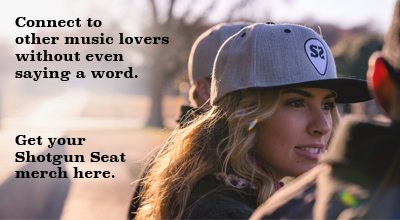 I’m also a guy who appreciates the lyrical substance and storytelling that country music is known for, but just as I criticize Sam Hunt for strongly written though insultingly pop singles, namely his latest, “Break Up In a Small Town,” I must dole it out when it’s in reverse: sub-par lyrical content backed up by traditionally infused production. However, many have deemed the record to be something of superb quality, when the comparable “God Made Girls” was critically flamed, and deemed to be a sexist, narrow-minded approach to lyricism. Why could this be? Where RaeLynn used a bubblegum pop-country sound, Ray decided to use a production that is rich with steel guitar and lacks maligned elements such as soaring arena-rock guitars, hip-hop beats and spoken word delivery. The song has been seen as a win for country music, which not only proves how sad a state the genre is in sonically, but also how desperate fans of traditional stylings are for music that even mildly resembles the likes of George Strait or Alan Jackson. We’ve become so used to hearing everything but country on the radio, that when something comes along that isn’t blatantly R&B, we’re blind to the fact that lyrically, it stoops lower than some of the pop hits scaling the country chart. Ray’s single isn’t the only example of this however. 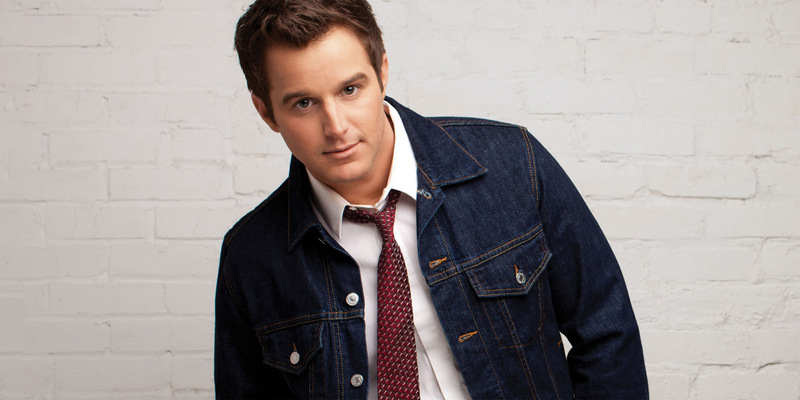 Much of Easton Corbin’s most recent record, About to Get Real, is relatively traditionally styled, and yet it fails to elevate itself beyond “average” due to it’s largely stale, cliched songwriting. In reality, much of Corbin’s album is at best mildly better than his peers, but its traditional instrumentation has many overlooking its lyrical faults. Similarly, “Huntin’, Fishin’, Lovin’ Every Day,” a track off Luke Bryan’s latest album Kill the Lights, is undeniably country in terms of production, but it is also a blatantly laundry-list anthem about a country guy hunting, fishing and loving. Every single day. It’s the type of song that has made Justin Moore a critical demon, yet it’s been deemed one of the album’s deeper cuts by many a critic. Just because something isn’t stone cold country does not mean it is bad, and likewise, just because something does sound like a legitimately traditional record does not mean it is good. What country music needs is artists who want to sound country, who do it because they want to, while also incorporating lyrical content that even mildly resembles substance. When the best we can scrape up is artists who sound country without thoughtful songwriting, it only further emphasizes the need for the likes of Kacey Musgraves and Chris Stapleton in the mainstream. Part of this is on the artists, and part of it’s on radio. But this isn’t about blame, it’s about quality music, and right now, it appears that in a best case scenario, it’s a pick-em for many artists: substantial songs, or down-to-earth production.